It's been one year since we left for Greece. Greece was such a wonderful vacation, despite suffering from first trimester fatigue and nausea, and our time on the island of Santorini was the highlight by far. Most of our trips have jam-packed itineraries, but Santorini was different. We did a whole lot of nothing. And by that I mean we walked. Took pictures. Ate delicious food. And wished that we didn't have to leave. I think that's how the Greek islands are meant to be enjoyed. But don't take my word for it; go find out for yourself! 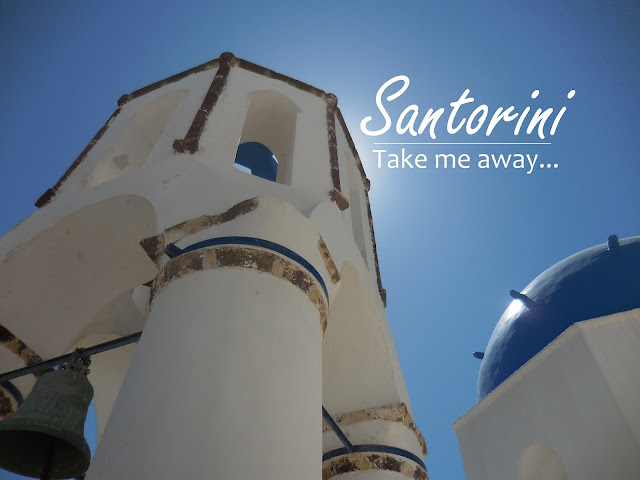 Have you visited Santorini yet? 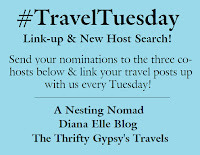 I'm currently a co-host for the #TravelTuesday link-up, and we're looking for a new anchor host! Are you a travel crazy, social media savvy, bigger than life, wanderlustin' writer?! 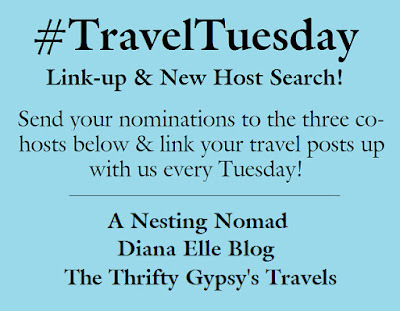 If you're interested in being the new #TravelTuesday link-up host, please let us know! Nominations for yourself or others will be accepted today, May 3rd, through Sunday, May 15th. A shortlist of nominees will be announced on Tuesday, May 17th, and a vote will open for all to participate in selecting a new host! It really is such a beautiful place. I can't wait to go back one day.